In our daily life, we usually get cuts and grazes on the skin. It is a common problem and can happen to anyone irrespective of their age. There is not much difference between a cut and a graze except that a cut result in bleeding whereas, in the case of graze, the outer layer of the skin peels off completely. Both the injuries result in severe pain in the affected areas and there may be swelling as well in the region. 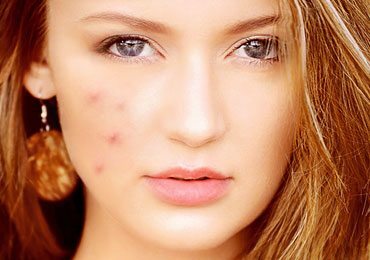 There are several remedies but some of the best home remedies for minor cuts and grazes are here. What is the first thing that comes to your mind when you see a cut? Run towards your cupboard and take out all the possible medicines available there. Well, most of us do that. 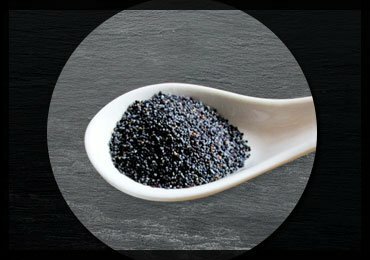 However, very few people know that there are several ingredients available in the kitchen which can stop the blood flow and reduce the pain immediately. 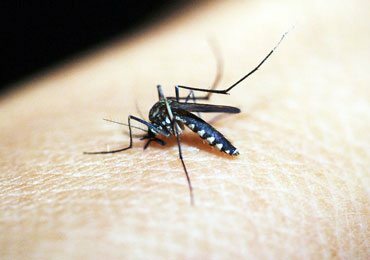 Why opt for chemical solutions and medicines when cuts and grazes can be healed with simple home remedies for minor cuts and grazes. 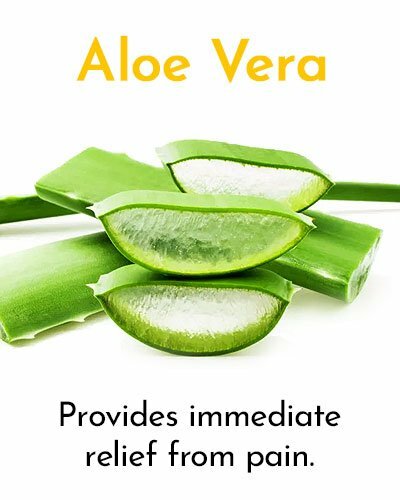 Aloe Vera is one of the effective home remedies for minor cuts and grazes. It has anti-inflammatory properties and acts as a coolant which provides immediate relief from pain and swelling. 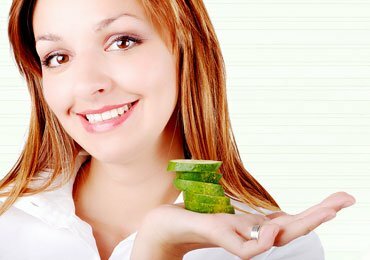 Take the leaf of Aloe Vera and extract fresh gel from it. Apply a thin film of this gel on the affected areas, it provides cooling and gives immediate relief from pain. Continue with this method till the wound is healed completely. It also helps to stop bleeding from the injured surface. 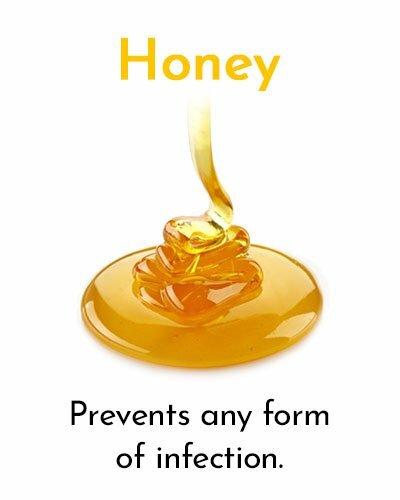 Honey has both anti-inflammatory and anti-bacterial properties. It is effective for healing cuts and grazes and also prevents any form of infection by killing the bacteria and germs present in the open wound. Take sufficient quantity of honey and apply it uniformly to the affected parts. Keep it for one hour and clean the area with normal water. Repeat this process regularly at least 2 times in a day. 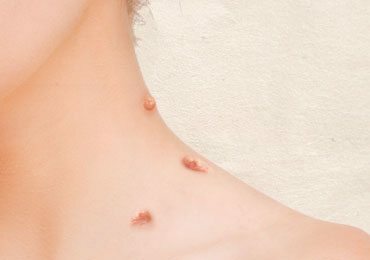 Usually, it is observed that the areas near the injury get dried out. Applying honey helps to keep the area moisturized and prevents itching. Turmeric is a natural antiseptic and is well known for its antimicrobial and anti-inflammatory properties. 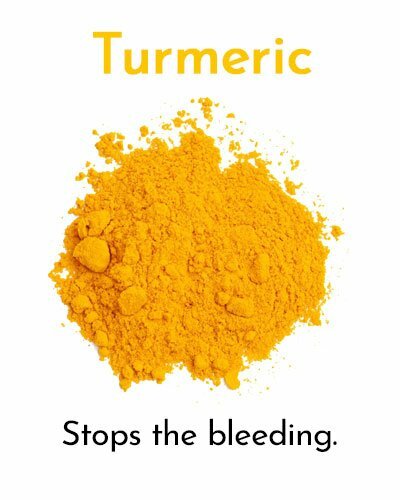 In the case of cuts where blood comes out, sprinkle turmeric powder on it. It will stop the bleeding as well as reduce the pain. For quicker healing process, take a tablespoon of turmeric and add a little water to it to form a smooth paste and apply it on the affected areas for few hours and clean the area with lukewarm water. Turmeric is well known in Ayurveda for its natural healing properties. It is very effective to stop oozing of blood from the injured areas. Garlic is one of the useful home remedies for minor cuts and grazes and is known for its natural healing properties. Take 3-4 garlic cloves and crush them properly. 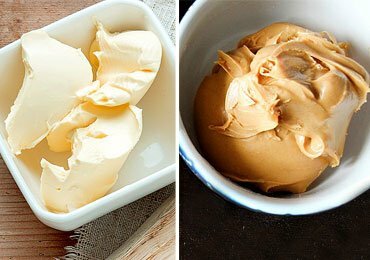 Mix one teaspoon of honey to it and apply it on the affected areas. Remove the crushed garlic and wipe the area with warm water. You can tie a bandage on the injured area to prevent infection. Blend 8-10 garlic cloves and extract the juice from it. Soak a cotton ball in the garlic juice and apply it on the affected areas. 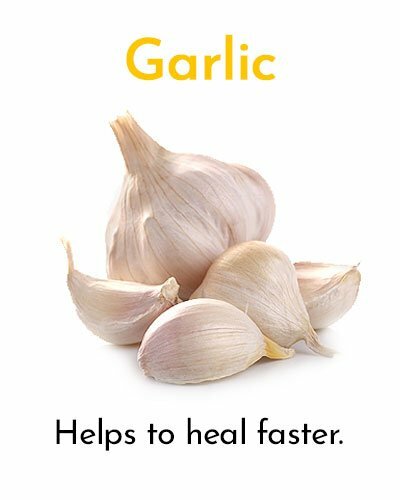 Initially, it will create a burning sensation however garlic benefits help to heal faster. Protein diet is important when you have cuts and grazes as it is the building block of the body and helps in the healing process. 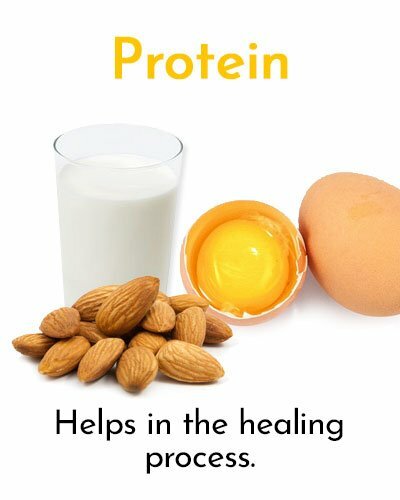 It is essential to include eggs, almonds, milk in your diet. Eat boiled or scrambled eggs and drink a glass of milk every day till the wounds are healed completely. It accelerates the process of healing. Potato is also a good home remedy to heal cuts and grazes. You can prepare a potato poultice and apply it on the affected areas. How To Prepare Potato Poultice Easily At Home? Take one potato and grate it. Now place the grated potato on a clean cloth and seal the mouths. Apply this potato poultice pack on the affected areas. Keep it for 1-2 hours and then take it off. Repeat this process at least twice in a day. 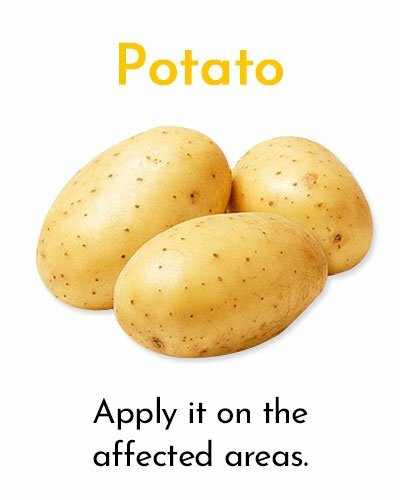 You can also use boiled potatoes instead of raw potato. It will have the same effect on the cuts and grazes. 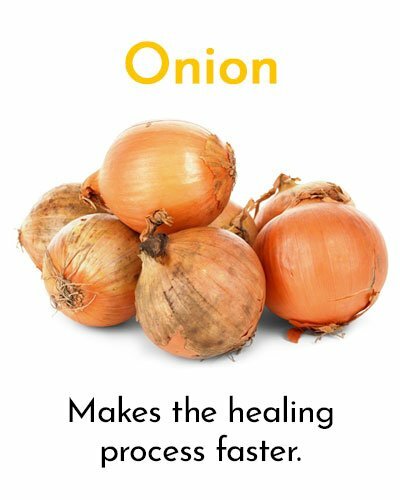 Onion has antibacterial properties and is rich in sulfur which makes the healing process faster. Take 1 onion and chop it into thin slices. Apply the slices on the exact location. Keep it for 30 minutes and then remove the onion slices. Wipe the area with lukewarm water and pat dry. Repeat this process 3-4 times in a day. 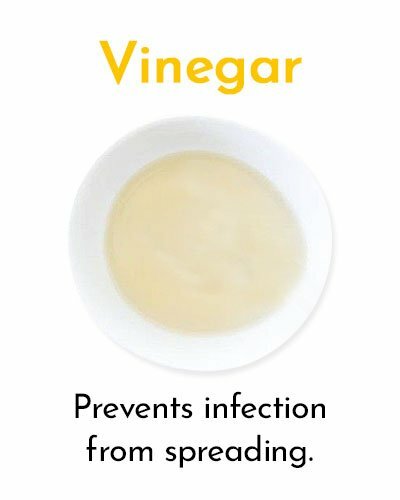 Vinegar has a high content of acetic acid and prevents infection from spreading. Take water in a glass and add 1 teaspoon of salt to it. Now to this solution add 2 teaspoons of vinegar and mix well. Soak a cotton ball in this solution and clean the affected areas with this solution. Coconut oil prevents infection and reduces inflammation. 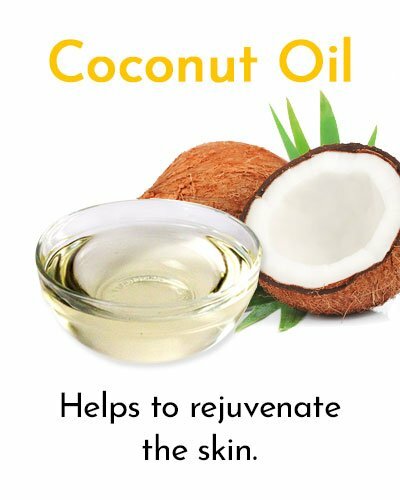 Apply the coconut oil evenly on the surface of the wound. 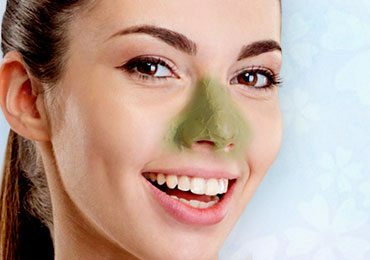 It will help to rejuvenate the skin and contribute to the healing process. 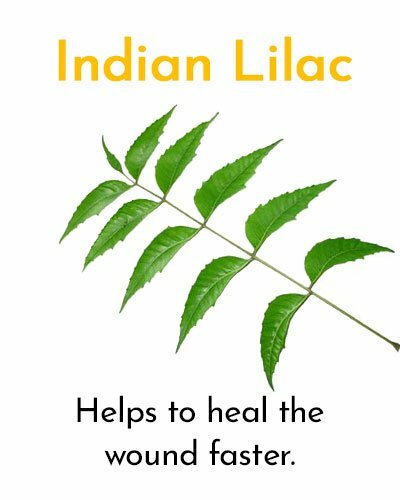 Indian Lilac is one of the best leaves which help to heal the wound faster. It is widely known for its anti-bacterial and antiseptic properties. You can use it as an antiseptic liquid and also as a natural ointment. Take some fresh Indian Lilac leaves and boil them in a container of water. Soak a cloth in the water and wipe off the injured area. This will help to prevent the infection from spreading. Grind fresh Indian lilac leaves to form a fine paste. Add a pinch of turmeric to the paste and apply the mix to the affected areas. Allow it to dry and wipe off with the Indian lilac solution. This method will help to heal the injury faster. 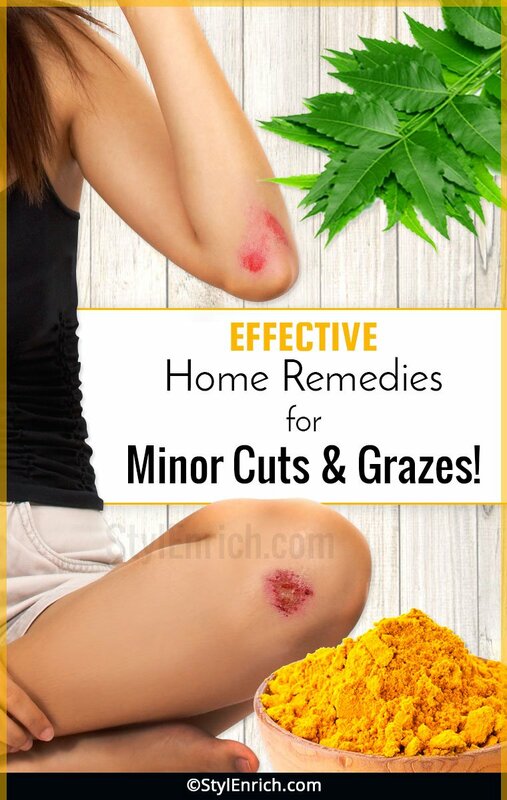 The above home remedies for minor cuts and grazes will definitely help. Therefore stick to the basics of healing naturally. Medicines can definitely cure the cuts but when the natural healing process is available then why to use chemicals. 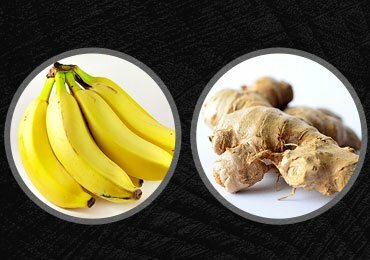 Read more – Home Remedies To Reduce Swelling Out of Injuries!